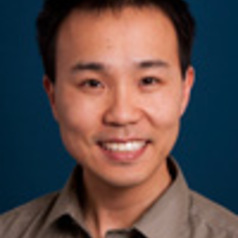 Dr Vincent Ho was appointed as a clinical academic gastroenterologist to the School of Medicine, University of Western Sydney in 2011. He completed his degree in medicine and surgery at the University of New South Wales in 2002. His basic and advanced physician training in gastroenterology were completed in Queensland. He is the convenor of the gastroenterology education program at the School of Medicine and teaches gastrointestinal basic science including gastrointestinal physiology. As a practising clinician he is passionate about making the science of the gut relevant and interesting.